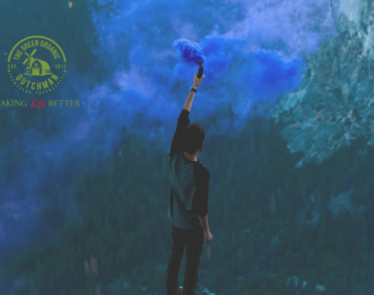 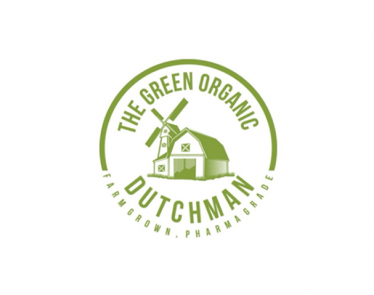 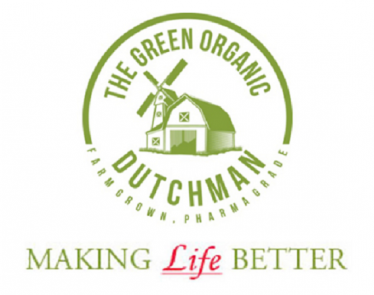 At close of market on Wednesday, The Green Organic Dutchman Holdings (TSX:TGOD) stock finished trading at +15.58%, bringing the stock price to $3.56 on the Toronto Stock Exchange. 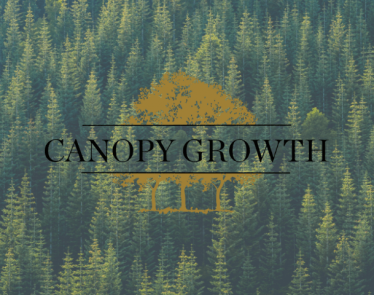 The stock price saw a low of $3.31 and a high of $3.56. 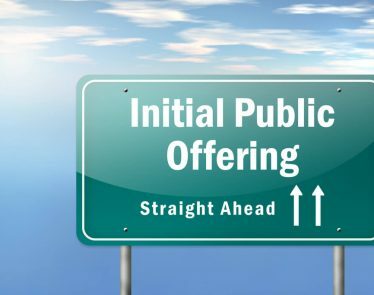 The company’s stock was traded 6,164 times with a total of 4,141,036 shares traded. 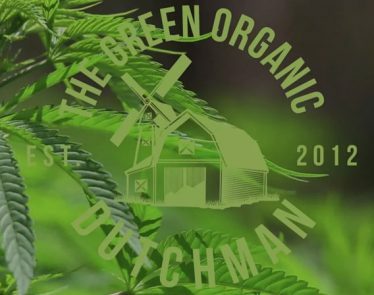 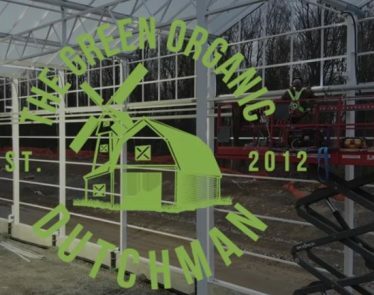 The Green Organic Dutchman Holdings has a market cap of $961.12 million, with 269.98 million shares in issue.